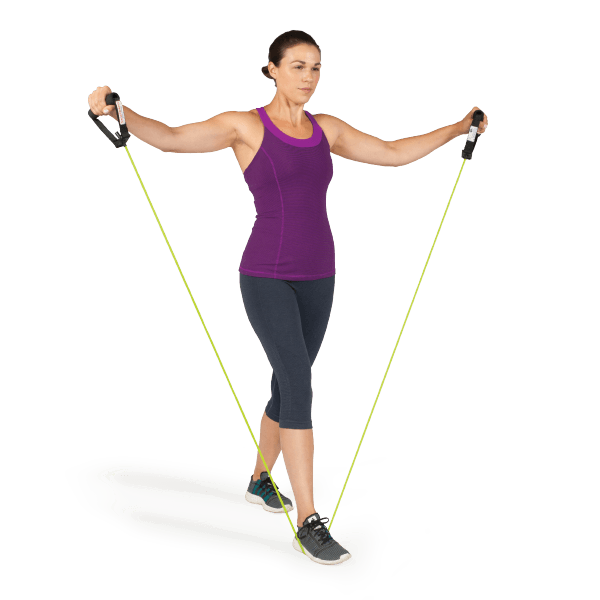 Train for strength, flexibility and range of motion with this versatile resistance tubing exercise equipment. This lightweight and portable exercise tubing is built to withstand repeated use in the gym, clinic or at home. 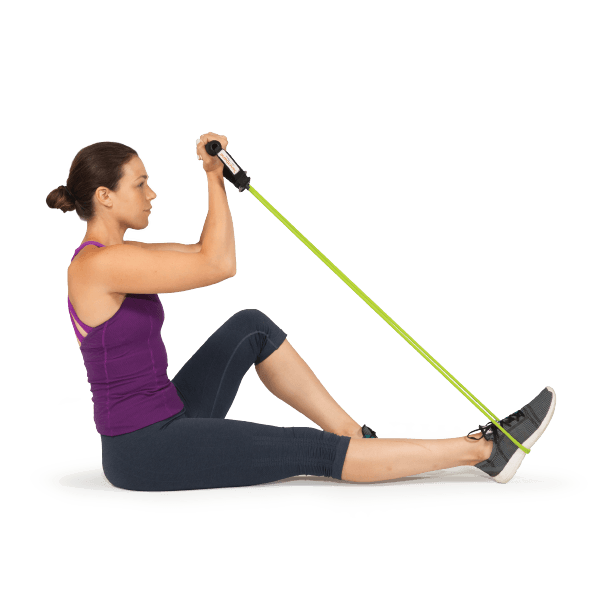 The tubing is ideal for strengthening and toning the arms, legs and core. Tubing can be used for a wide variety of exercises and disciplines such as general fitness training, physical therapy and active aging exercise. 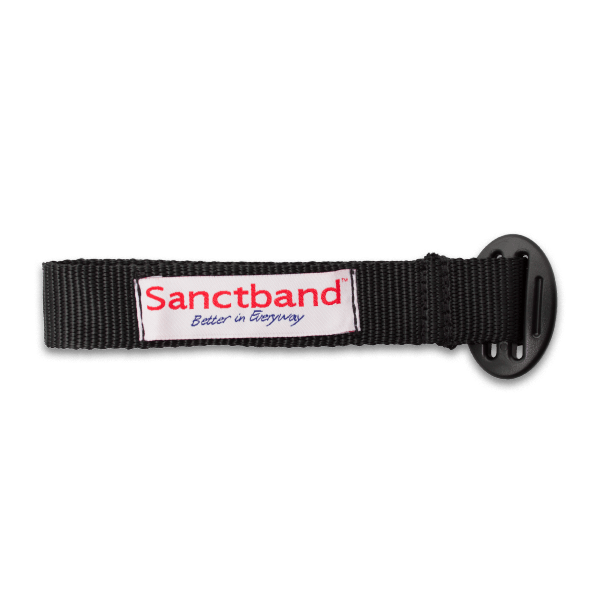 To enhance usability, the attached foam-padded handles provide a solid grip and soft comfort. 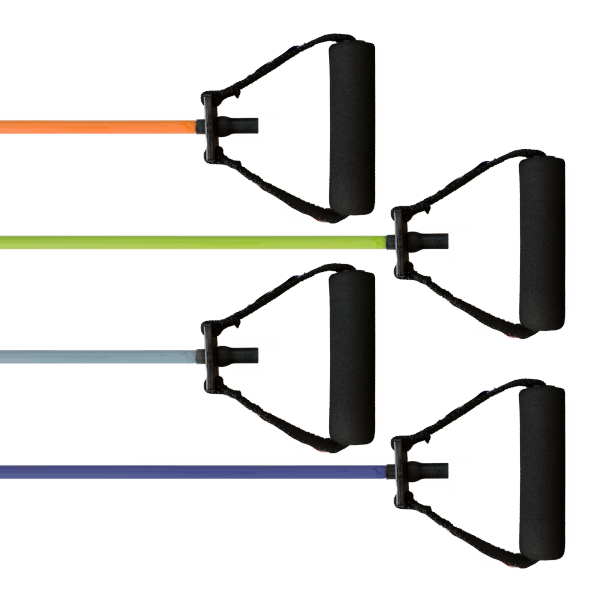 Length of all colors (measured from handle to handle, un-stretched): 4.5 feet. 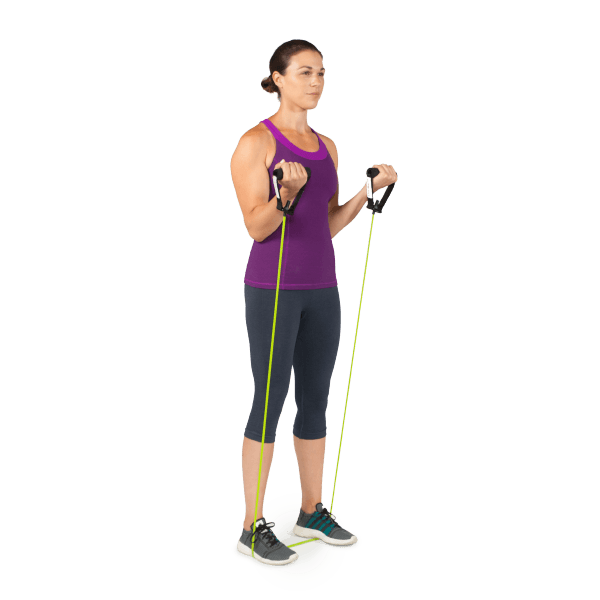 Includes door anchor and exercise chart with 10 exercises.